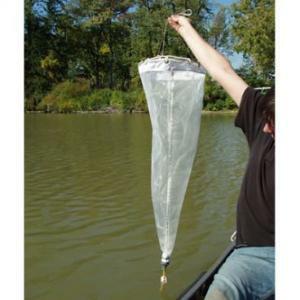 Nets allow horizontal or vertical tows for plankton analysis. The simplest method for collecting plankton samples. Usually towed by boats at sppeds of 1 to 3 knots. Tow Nets consist of a single hoop, bridle, net, and collection bucket.